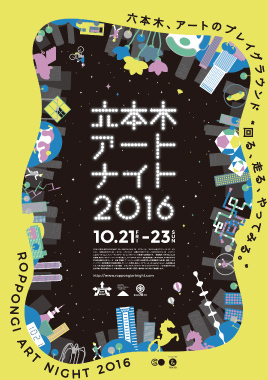 There will be large screens with Shibuya, Harajuku, and Roppongi scenery on display. Use various props and frames to take photos you wouldn’t usually be able to take! Come and experience the Tsugaru Shamisen concert taking place at Shibuya Center Street! 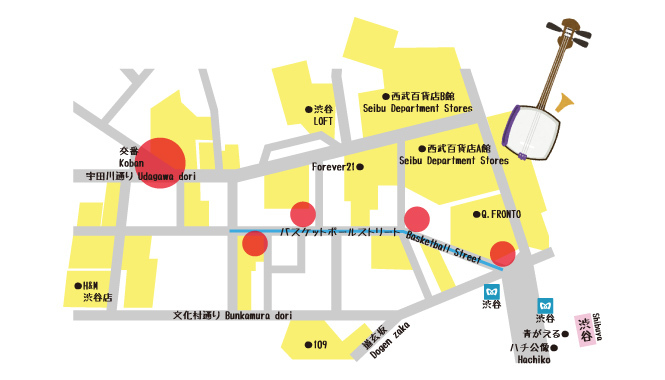 This part of Shibuya, which has had long ties with Aomori and has even hosted Aomori's Nebuta Matsuri, will now bring you live Tsugaru Shamisen music! Come and enjoy the show! There will be a PICSPOT inside the bus for the duration of the events. 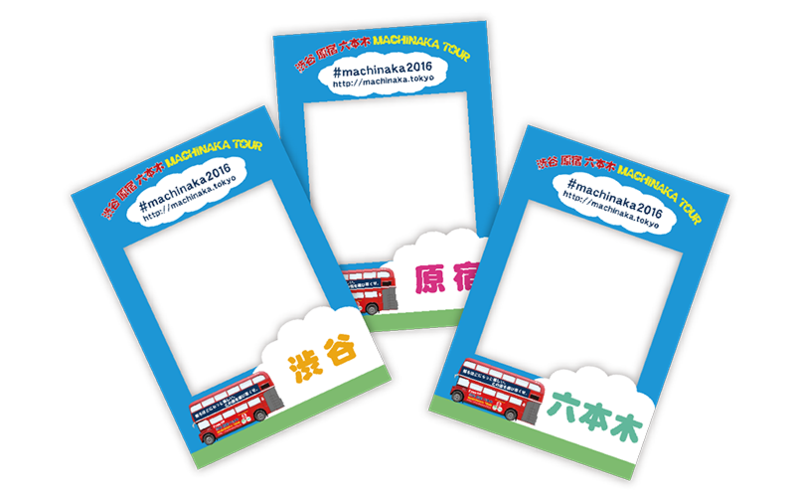 If you take a photo with your smartphone and share it on social media with the hashtag #machinaka2016 you can print your photo in a cute frame for free! Roppongi Hills, Mori Art Museum, Tokyo Midtown, Suntory Museum, 21_21 DESIGN SIGHT, The National Art Center, Roppongi Shotengai, as well as other facilities and public spaces within the Roppongi district.